Statscan needs to update its operating system and reboot. They now operate on a paper system in which only 40 per cent of surveys on spending habits are returned. Those that are returned are sometimes incomplete. Respondents sometime forget to include digital purchases such as orders from Amazon, Netflix and Uber. Return of surveys is critical in determining strategies like benchmark interest rates which are used to calculate Old Age Security and child tax benefits. Spending habits also helps policy-makers. If Canadians are spending a large amount on drugs, for example, governments could decide to create better drug coverage. Statscan wants to modernize the way in which they collect data through digital records held by banks. In the light of privacy breaches of Facebook and other accounts, Canadians are understandably nervous. However, Statscan doesn’t want data that we don’t already share with banks. And unlike bank information, the data will be stripped of personal information such as your name, social insurance number, address and postal code. “If you’re seriously concerned about letting others see your financial records, shopping habits and internet surfing behaviour, well, that horse left the barn a long time ago. Politicization of the gathering of statistics undermines the vital role Statscan plays. There’s a trade-off of my privacy and what I get in return. I regularly reveal details of my private life every time I use an ATM for cash, log on to Facebook to connect with friends, and buy stuff from Amazon. It’s an exchange that I accept. All the more reason to reveal my spending habits for the public good: I want my data to be used for something other than trying to sell me something. 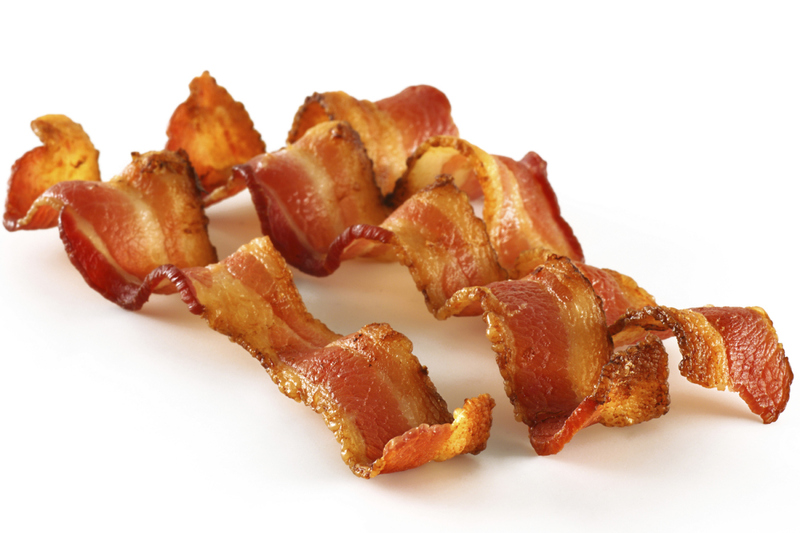 Is eating bacon more likely to cause cancer than exposure to an herbicide? No. Agents aren’t listed according to risk. The criterion used is: do they or do they not cause cancer. The categories are grouped by experts according to certainty from the most evident all the way down to category 4, “Probably not carcinogenic to humans” of which there is one item, Caprolactam (used to make nylon). All agents in a category don’t carry the same risk. If they did, people would be dropping like flies from eating meat. Compared to other items, they are not. Eating processed meat and smoking tobacco, both in category 1, don’t have the same mortality rate. Processed meats result in 34,000 deaths worldwide annually whereas smoking causes about one million cancer deaths. Also in category 1, asbestos kills more than 100,000 and alcohol causes 600,000 cancer deaths a year. In other words, the increased risk is 10 out of 1,000. If you are one of those 10 persons who acquire cancer from eating meat, it’s tragic but as a risk assessment it’s not that bad. Risk assessment is complicated by the toxicity of the agent, the amount of the agent you are exposed to, the length of time exposed to it, the way you are exposed (inhaled, ingested, topically applied), and your genetics. The categories are useful in determining what to avoid, if possible. But some things are almost unavoidable. Like living: walking in the sun (ultraviolet rays), working (painter, hairdressers and shift-workers), eating (barbequing at high temperatures), camping (wood smoke), and travelling (cosmic rays from flying in a plane, breathing vehicle exhaust). Unavoidable, like being alive: the naturally produced hormone estrogen has been linked with cancer, especially when combined with the artificial hormone progestin. Public perception and reality are out of sync when it comes to crime. Canadians think that crime is increasing; statistics show that it is decreasing. The latest statistics show that crime is the lowest in 20 years. Just about every type of crime going down: homicides, sexual assaults, and break and enters. Drug offences went against the trend by increasing by 12 per cent, but three-quarters of all drug arrests were linked to marijuana. One conventional explanation is that crime is really higher than the statistics show because many crimes go unreported. I don’t think so — crimes are reported more than ever. Programs like Neighbourhood Watch, and technology such as surveillance cameras, ensure that crime is more likely reported. 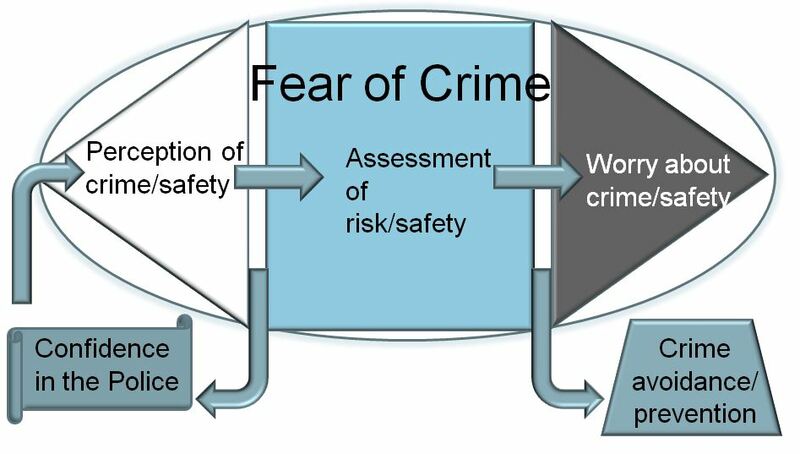 There are three factors that make crime seem worse than it is. 1)Perception of crime. Crime looms large when they it close to home. For example, last week when a disturbed man held his children hostage and terrorized his neighbours in Kamloops last week, crime seemed to be out-of-control. Crimes against the family are no longer hidden — spousal beatings, murder of family members, sexual assault on children, stalking of women, all hit close to home. These crimes were once cloaked under the mask of family respectability and censure. What was private family grief has become public. Public display of the grief of victims has become the subject of many television talk shows. Victims of crime now reveal their anguish through impact statements to courts. Then there are the aging baby-boomers. They have always shaped public opinion by their sheer numbers, and they still do. An aging population skews the perception of crime. As baby-boomers age, they loose the sense that they once had of controlling the world. Even though crimes committed by youths are not increasing, the perception of aging baby-boomers is that of a world in which they are losing control to a new generation. Thus, youth crime appears to increase. Boomers once felt smug about the generation gap. They sang along with Bob Dylan when he wailed, “something’s happening, but you don’t know what it is, do you Mr. Jones?” Now that boomers are on the other side of the generation gap, they feel out of touch, and a little sorry for Mr. Jones. 2) Marketing of crime. The portrayal of violent crime in movies, video games, and television is a factor. The pervasive idiot-eye of American television has seen into the hearts of its viewers and it sees fear — and fear sells products. Canadians are drawn to the spectacle of the violence in of American society like gawkers at the scene of a road accident. We want to look away but we are fascinated by the horror. After exposure to lurid, fictional crime, things seem sinister. Kids in green spiky hair and bodies pierced in improbable places, now seem menacing. Perception aside, kids are nicer than they have been for a long time. They are certainly nicer than the “me generation” who wanted it all and to-hell-with-everyone-else. But in the advertising world, those without spending power are vilified. There is no doubt what the statistics show. The perception, marketing, and politics of crime are increasing, not crime itself. Of course crime could be lower. Politicians should be tackling the sources of crime — poverty of children, the cycle of family abuse, and the growing numbers of desperate homeless. But it’s easier to exploit voter’s fears than find real solutions to crime.